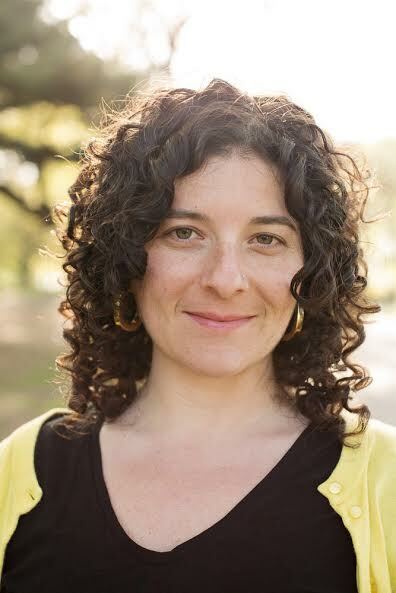 Amelie Davidson, LCSW is a licensed psychotherapist practicing in New York City. Amelie earned her graduate degree in Social Work at Columbia University and her undergraduate degree from the University of Pennsylvania. She has since completed extensive post-graduate training and is certified in body-centered psychotherapy through the Institute of Core Energetics. Amelie completed coursework in clinical supervision at Smith College and has supervised both graduate and post-graduate level clinicians in the practice of psychotherapy. Amelie is inspired by the innate creativity, strength and wisdom of her clients. In addition to her formal training, Amelie’s lifelong engagement in the practices of various spiritual traditions provides a different perspective and an array of tools to work with. Amelie brings authenticity, humor and a collaborative approach to helping her clients discover their most vibrant and fulfilling life.